In line with the Macau SAR Government’s policy of giving “Priority to Conventions”, so as to attract a greater number of regional and international conventions to the region, Macau Trade and Investment Promotion Institute (IPIM) has launched the “Conference Ambassador” programme and has invited six people from Mainland China and abroad, to be Macau´ s “Conference Ambassadors”, to jointly promote the development of the local MICE industry. The experts are Orlando Monteiro da Silva (dental specialist and former president of FDI World Dental Federation), Zhu Lilan (strategy scientist and chemist, former Minister of Science and Technology of the People´s Republic of China), He Jingtang (architect), Li Ning (entrepreneur and athlete), Tsui Lap-Chee (molecular genetics specialist), and Liu Chung Laung (IT expert). The Macau SAR Government will co-operate with the “Ambassadors” in various ways, by combining efforts to attract a greater number of national and international conventions to Macau. 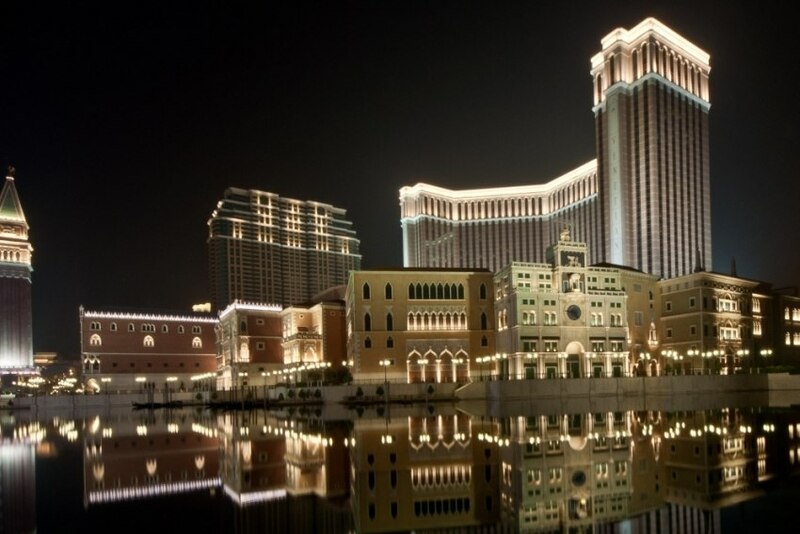 Among the major conferences won by Macau are the 15th Meeting of the Asian Pacific Society for Neurochemistry 2018, the 28th International Joint Conference on Artificial Intelligence 2019, and the IEEE International Conference on Nanotechnology -IEEE-NANO 2019.